I had a series of challenges the past couple months. Ever get to a point where everything felt like it was pushing back against you? Ever have a month where your own house took you to the cleaners- one $500 fix at a time? We did. And it all came at once. Ever have a project at work get delayed or off track? And it caused everything else to get off track? I did. Ever get overworked and tired in your quest to fix everything? And in this exhaustion, you get sick because your body is telling you to “take a damn break or I will take it for you?” I sure as heck did! And you just didn’t listen – because you have all these “problems” to fix? Yep. I’m guilty! When you push through the “push back,” sometimes you just stop for a second and realize that it’s all over. You already made it through. And now you’re even stronger because of it. When obstacles are thrown in your path, it’s your opportunity to get strong or go home. Fight or flight time. And my fellow RockStar Entrepreneurs, I’m here to tell you, stop for a moment and look how far you’ve come. Because if you don’t, you may get trapped into a world of scarcity. 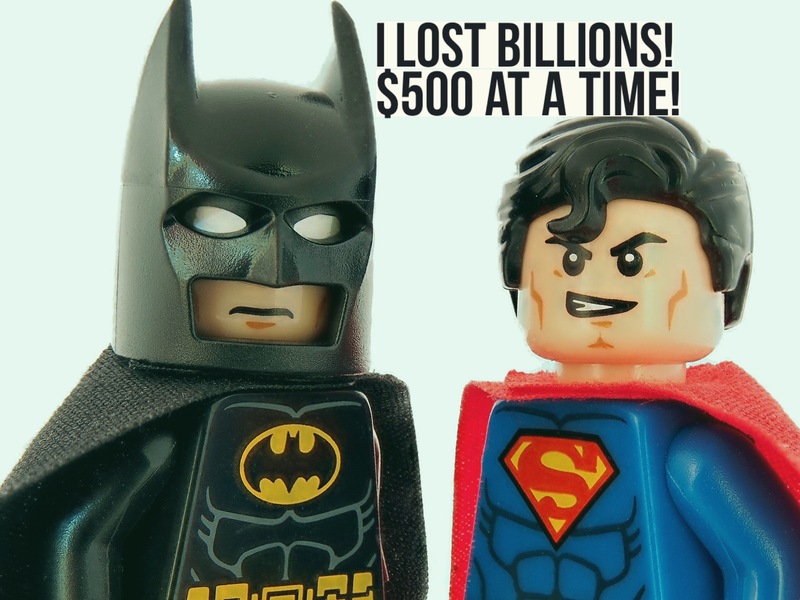 Are you in with the cool entrepreneurs? Come hang out with fellow rockstar entrepreneurs in the free facebook community. 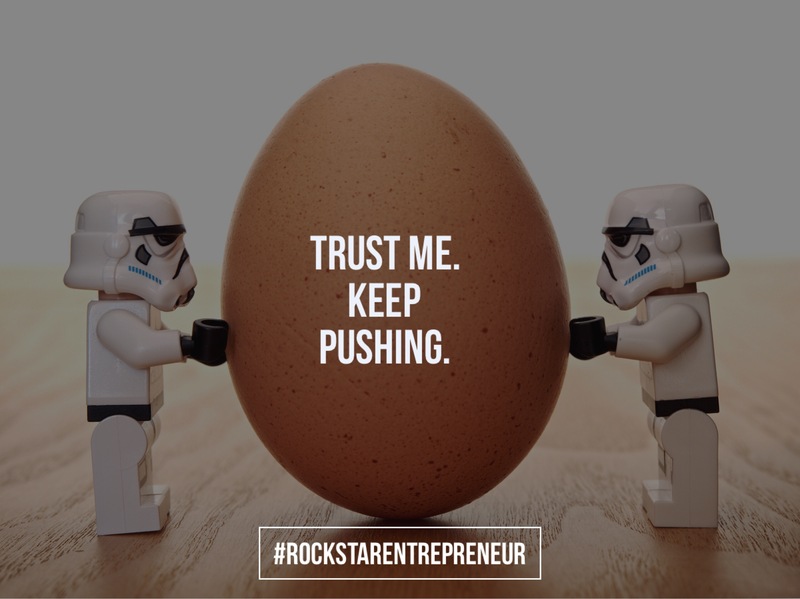 The post Push Through The “Push Back” appeared first on RockStar Entrepreneur.